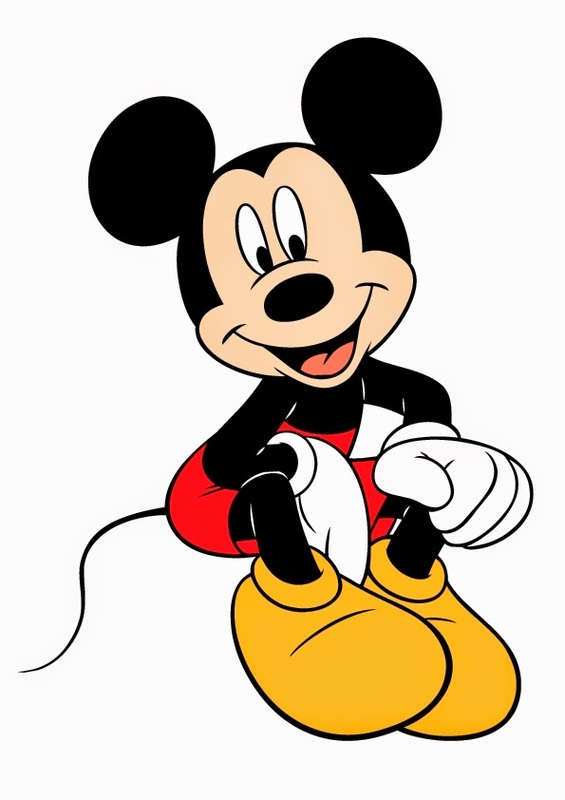 Mickey Mouse is a fictitious character who was born on November 18th, 1928, for this reason our grandparents, our parents, we, our sons and daughters and probably, our grandchildren, will love this fantastic mouse. 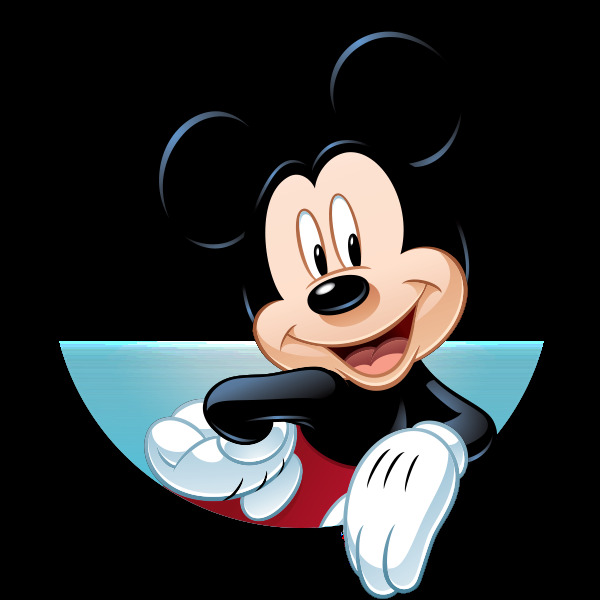 Below you will find an interesting selection of images and pictures of Mickey Mouse, that you can use for you, for your parents or for your children. Enjoy them. 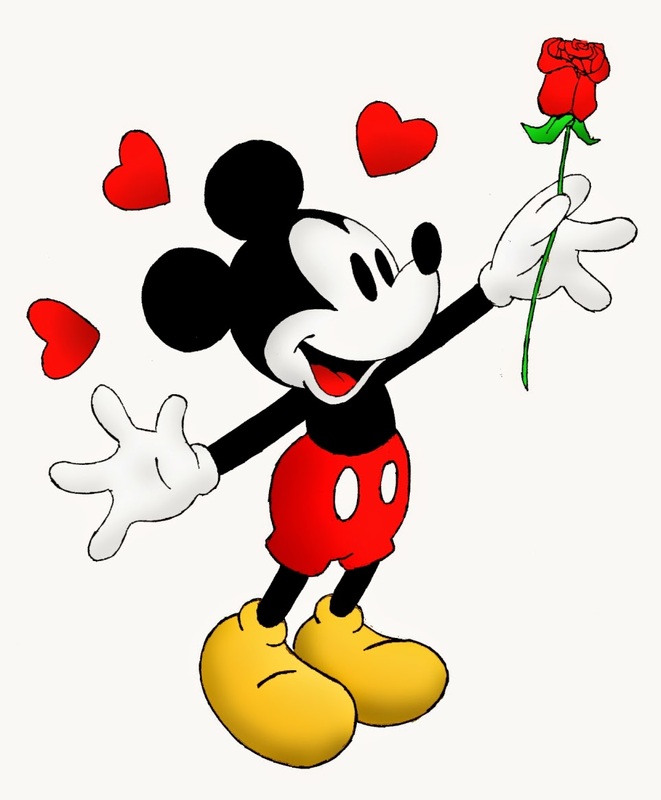 A romantic Mickey Mouse holding a red rose. 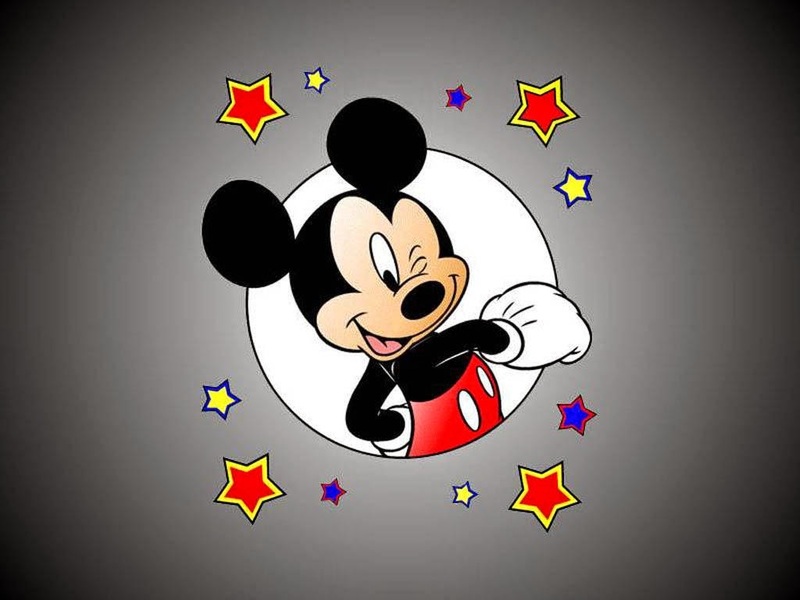 Mickey Mouse winking an eye on a background with stars. 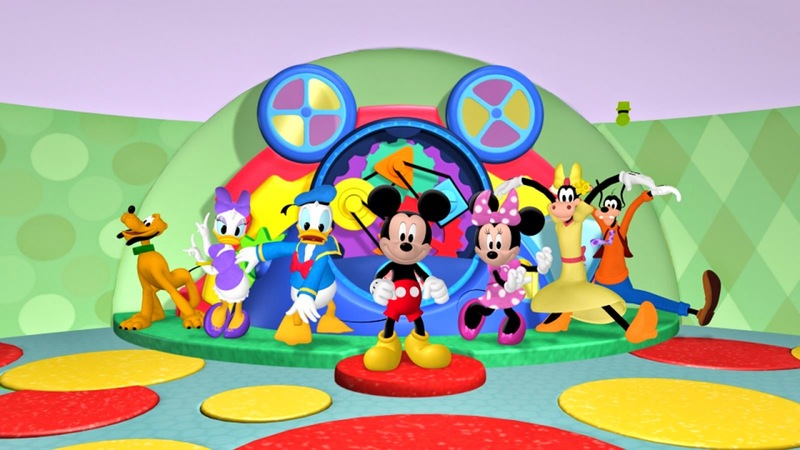 Mickey Mouse and his friends dancing in his house. 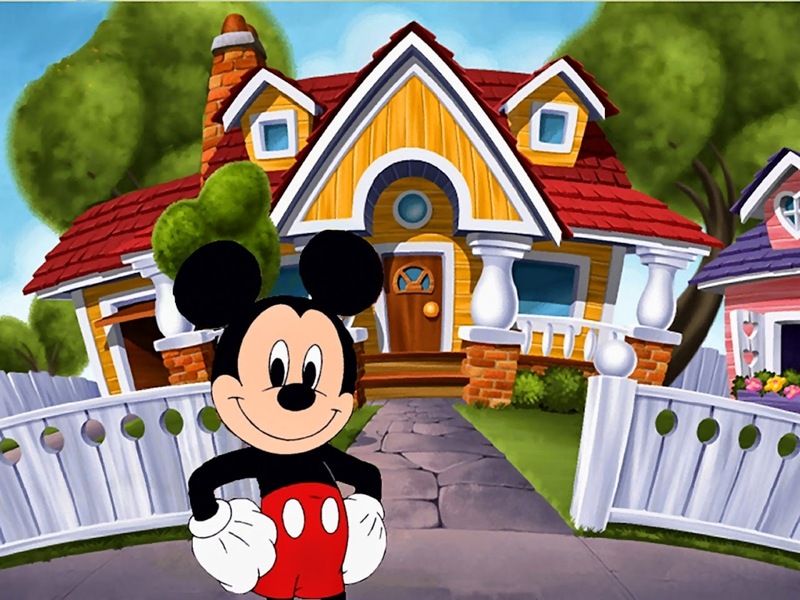 Mickey Mouse smiling in front of his house. Mickey Mouse sitting on the floor. 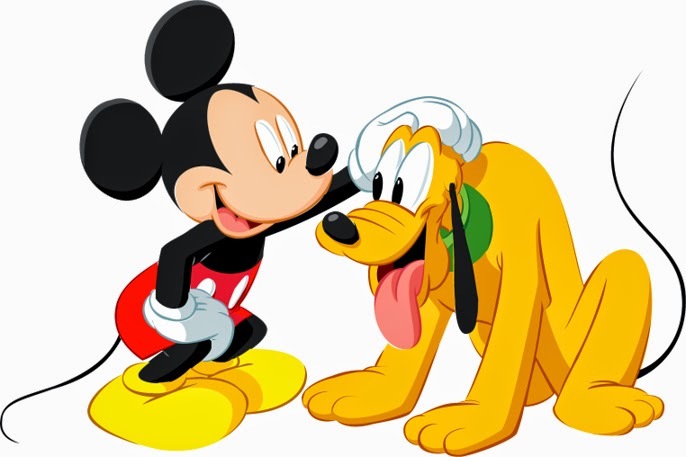 Mickey Mouse caressing his dog, Pluto. 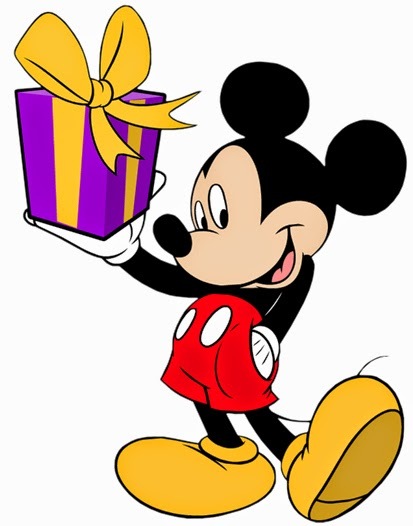 Mickey Mouse with a gift on the hand. 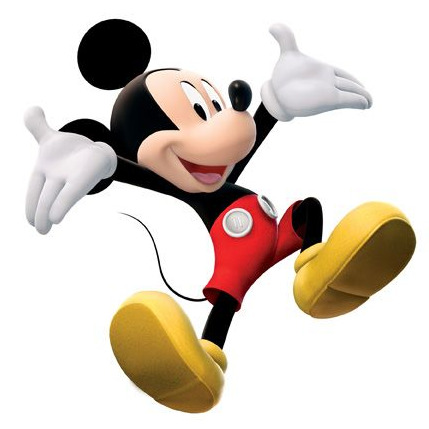 Mickey Mouse jumping and smiling. Mickey Mouse lying on a red cornice. 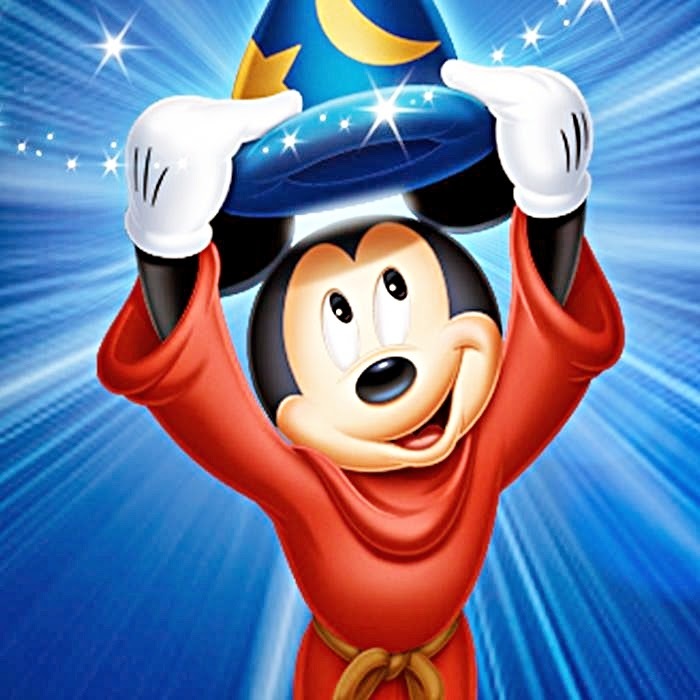 Mickey Mouse wearing wise's clothing. 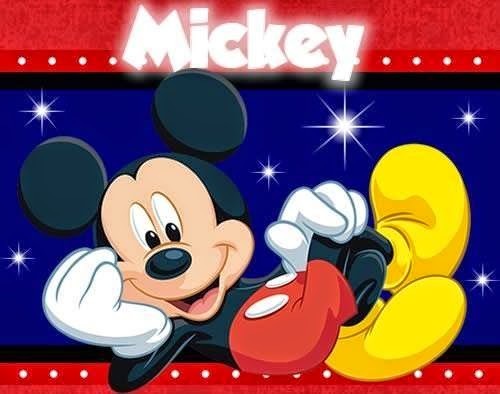 I hope you have enjoyed these images of Mickey Mouse.